In order to observe the mammal fossils discovered from the Siwalik sediments ofIndia/Pakistan I visited the Natural History Museum, London (UK) and Bayerische Staatssammlung für Paläontologie und Geologie, Munich (Germany). 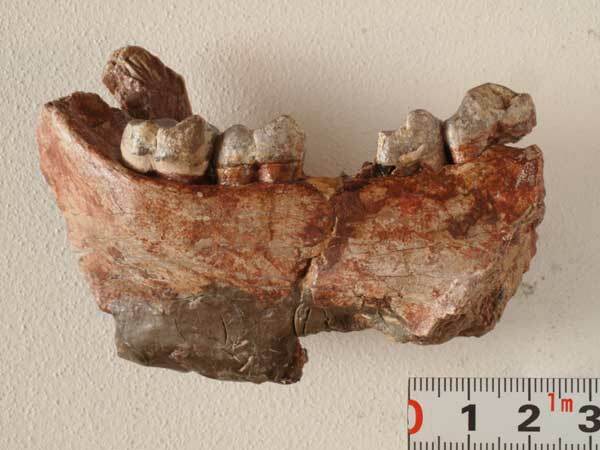 At these institutes I took measurements, photos, and silicon molds of the fossil specimens, such as suids, bovids, rhinocerotids, and primates etc for the comparisons with the fossil materials which we collected from the Irrawaddy sediments of central Myanmar. 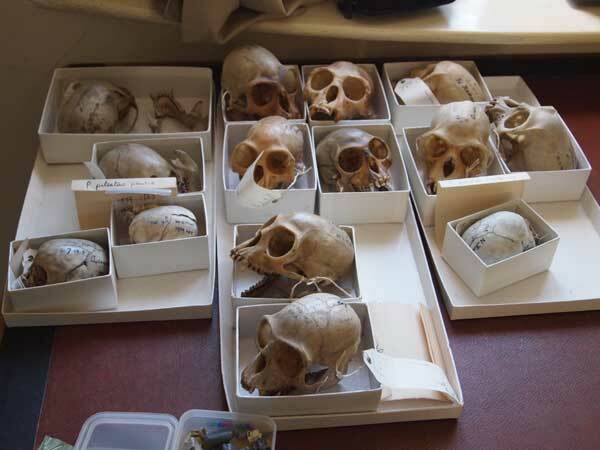 I also visited the Department of Mammalogy of the Natual History Museum, London, to observe the skeletal collections of living Old World monkeys for comparisons with fossil monkeys discovered from Myanmar.